7,21 € 7.21 tax incl. 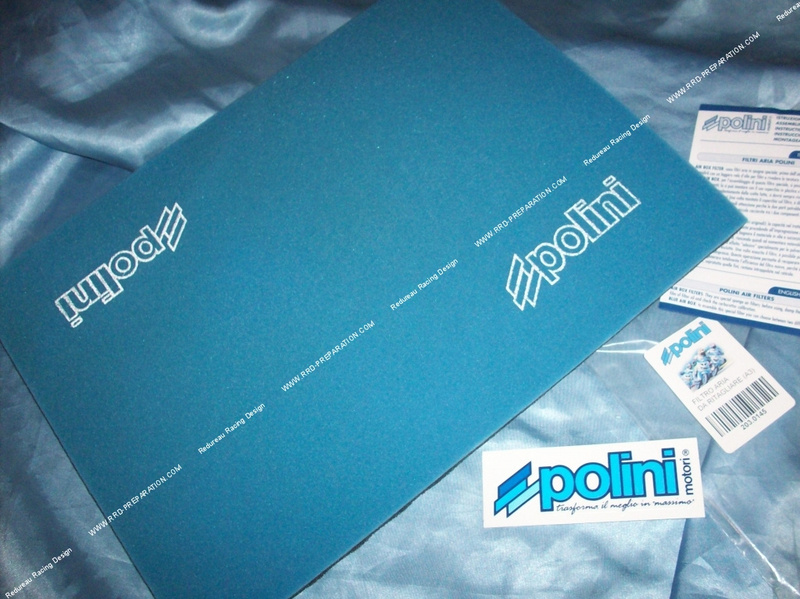 This specific foam for racing POLINI filters is a double layer, the blue material is a fine foam for microparticles, the black foam is thicker and dimpled. The breath will be perfect. It was tested and approved in competition by many teams before marketing. The efficiency of the filter is guaranteed according to European Standards EN779 G3-G4 degree with weight efficiency of 90% and, in particular, more than 50% on micron particles.